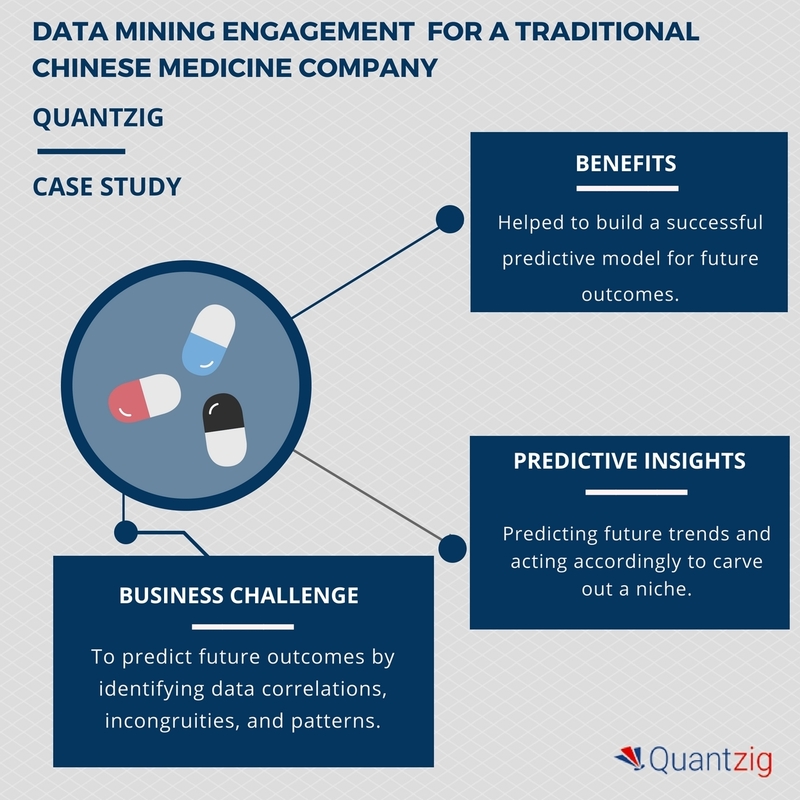 Chinese medicine using data mining solutions. hampers the R&D process in this sector. 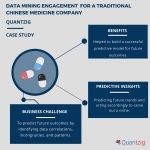 a Solution Demo to see how Quantzig’s solutions can help you. help improve the quality of drug discovery and drug delivery methods. provided to Fortune 500 clients across all industries, please contact us.